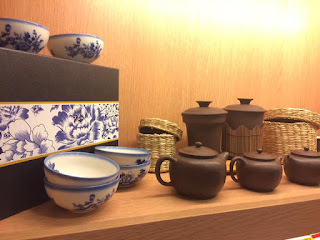 Friends sometimes tease me on my "Oriental palate" because I really do like the taste of tea. 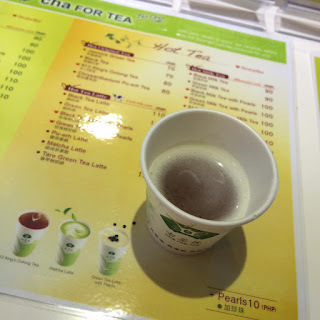 While others would cringe on its somewhat bitter aftertaste, I would take delight as I hold a cup in my hands and take a sip. These folks from TenRen just opened their first branch in Manila last Saturday and what they promise is a tea experience like you've never had before. 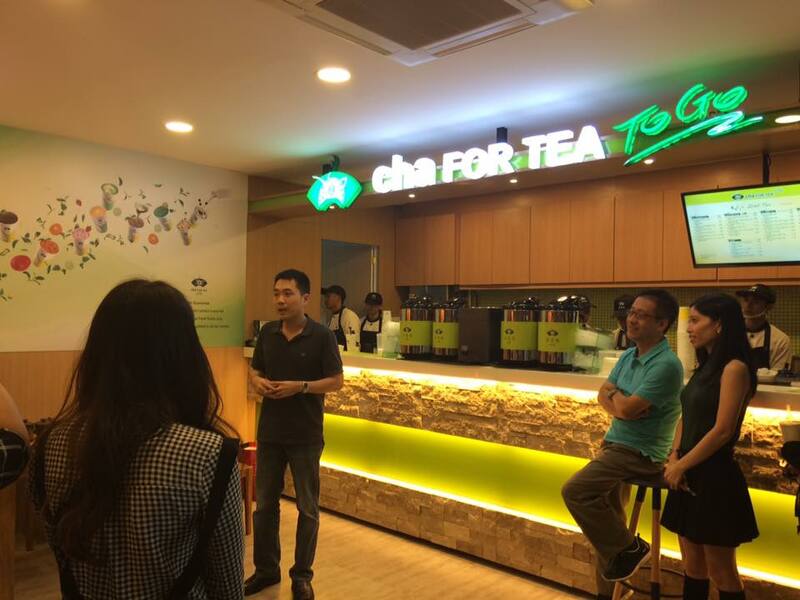 Owner of TenRen Taiwan, Darren Lee, shares his excitement in bringing their special tea finally to the country. So what makes TenRen so special? 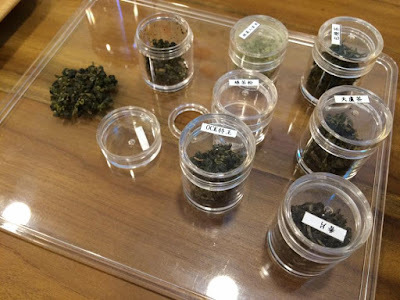 It is because they have their own tea farms in Taiwan, so just like the farm-to-table concept that we have for restaurants these days, we can look at TenRen's tea the same way. 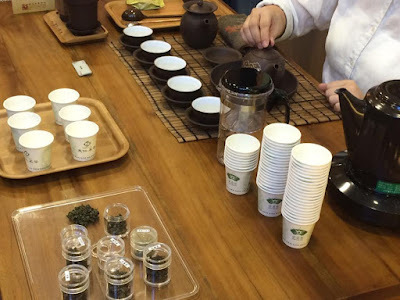 Fermentation takes place in creating their tea concoctions but since they grow their own whole tea leaves, they are able to guarantee its quality and freshness from start to finish. 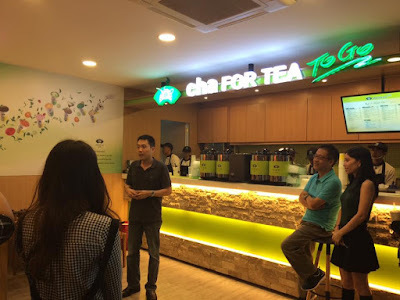 They held a short tea demo during its bloggers event. 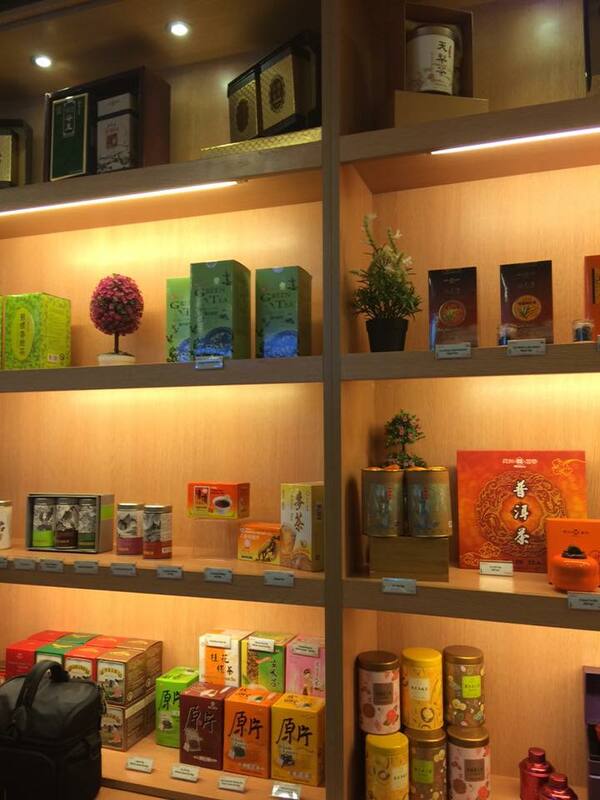 Operating for more than 50 years already, they have garnered a following in different parts of the world. They have already set up shops in the US, Australia, Canada, Japan, Malaysia, Singapore, Taiwan and Hongkong. 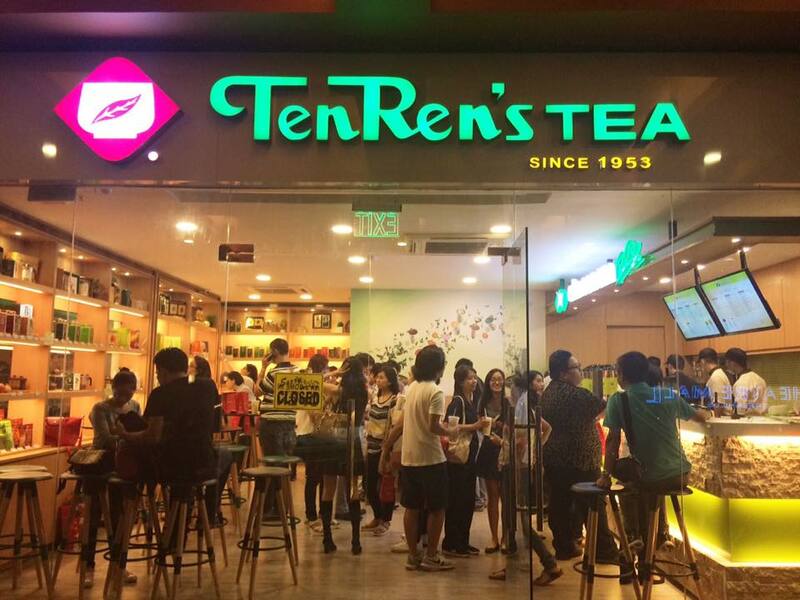 Just search for the hashtag "TenRen" in Instagram and you'll get what I mean when I say worldwide TenRen fanatics. What surprises me with TenRen upon checking out their menu is their competitive pricing. I would have thought that since it's an international brand, it would be steeply priced... 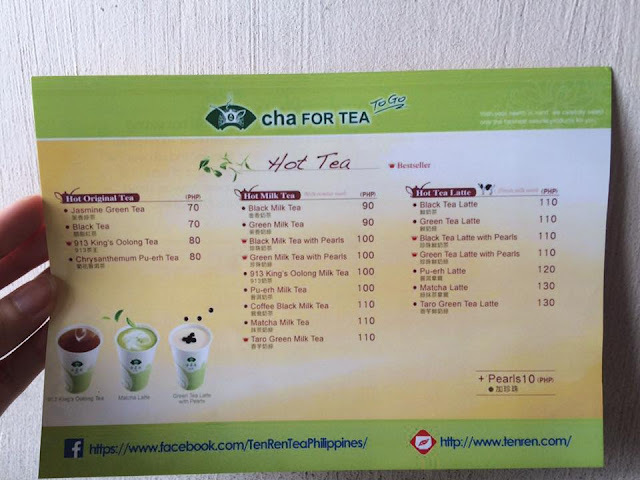 Most international brands would have followed suit just to take advantage of their positioning, but for TenRen, their teas' prices range from P70 to P140. 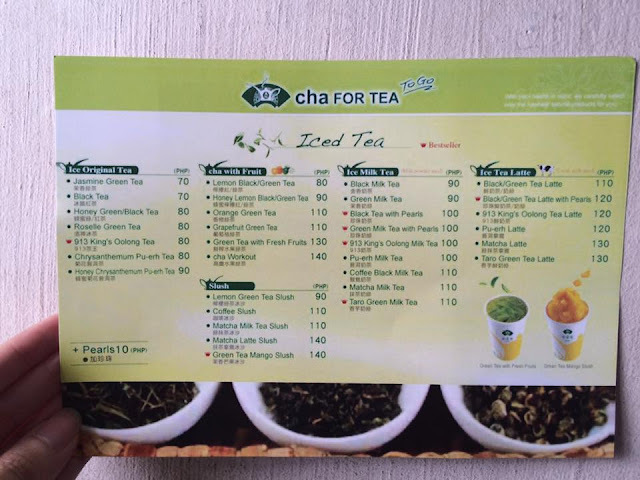 They offer one size for their drinks, 450ml for both their hot and iced tea offerings. This is a special drink, that isn't on their menu but you can order it at the counter (our tea little secret! shhhh). 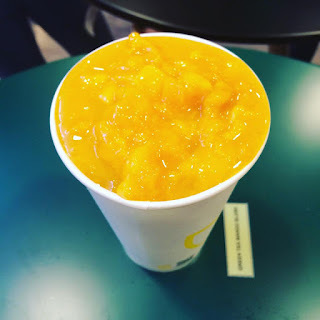 This one is served using green tea as base, with real bits of Kiwi. 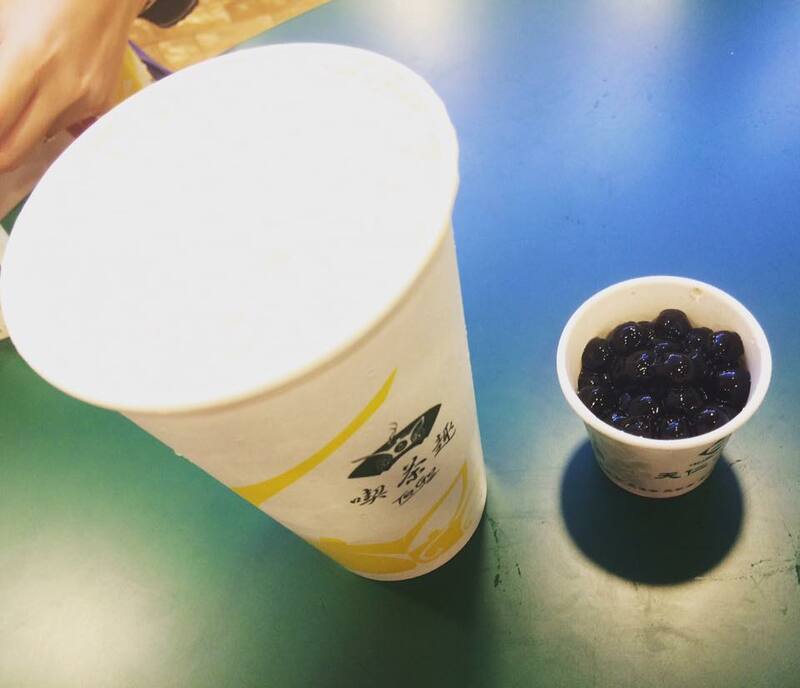 Just received a tip: You can also order their Osmanthus Oolong Tea with Kiwi. Not the usual taro powder that we have been accustomed to, this is one of their bestselling iced tea because it is served with real taro bits making it a sweet ending to a savory meal.